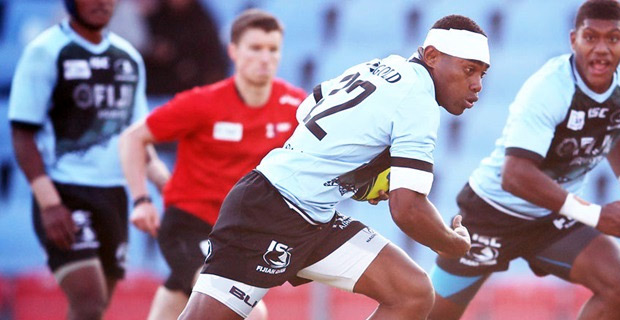 Apisalome Waqatabu is one of the players to look out for in the Fiji Airways Drua when the play against Western Force this Saturday. Waqatabu currently leads the points table with 79 points on his hands and is second in tries scored with 7 tries. The Drua Fullback has been active too in conversions with 22 successful conversion attempts. Fiji Drua still lead the NRC points table but have a tough challenge in front of them. Drua is currently sitting on 23 point while their rivals this week, Western Force is in second place with 22 points with both teams only losing once in the competition.